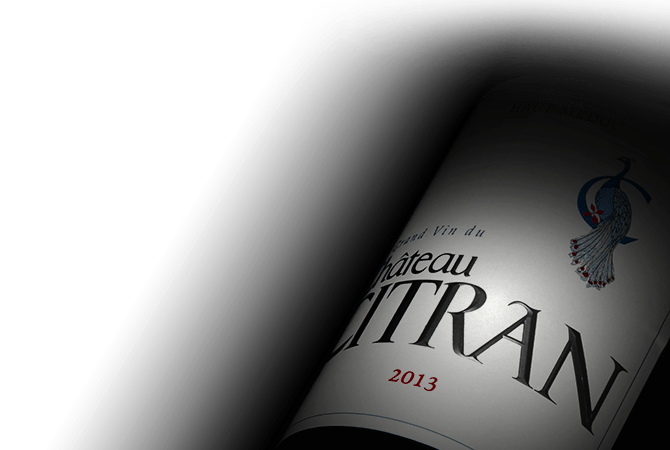 One of the oldest estates in the Medoc, Chateau Citran can trace its history over 600 years, to the 15th century. Today, the estate is owned by the Merlaut Family, who also own Chateau Chasse-Spleen, and its 90 hectares of vineyards are planted with 58% Cabernet Sauvignon and 42% Merlot. Investment in the modernisation of the chateau's viticultural methods and vilification techniques have resulted in a wine that is seductive. Expressing a harmonious balance between fruit and oak, it is made wild by its spicy character and is supported by a structure of elegance and complexity.